The MBW Review offers our take on some of the music biz’s biggest recent goings-on. This time, David Turner mulls over music’s recent run of deals with behemoths of the telco and tech worlds – and the dangers which may be lurking around the corner. 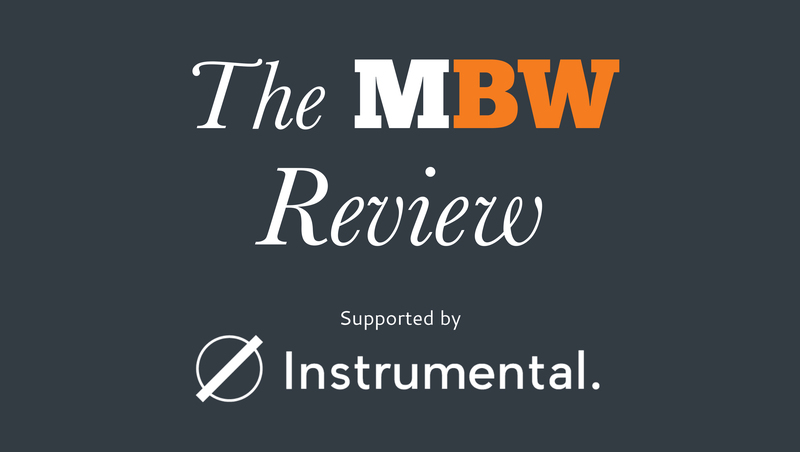 The MBW Review is supported by Instrumental. Telephone companies are in love with music again. Spotify recently announced a partnership with Samsung to become the phone giant’s “go-to” music streaming service, for both its phones and smart/voice assistant Bixby. Spotify’s stock price shot up on the day of the announcement. Should the music industry be getting similarly giddy? Spotify’s link-up with Samsung is one of a spate of recent deals between digital platforms and major telephone companies. US-based telco Verizon is now offering a free six months of Apple Music to Verizon Unlimited consumers, while rival Sprint is offering an Unlimited Plus plan that includes TIDAL baked right into it. Even Pandora last week announced that its Plus service will be bundled with T-Mobile for free for a year (so long as customers redeemed their code in time). Suddenly, the idea of simply obsessing over subscriber numbers feels a little antiquated, when every major music streaming service is further locking in with these phone behemoths. Yet there a risk that these platforms slowly remake the music industry not for the organic streaming era – but as a sweetener for smartphone plans? Longtime observers of the streaming music ecosystem may be experiencing something of a flashback here. When Spotify first appeared in the United States in 2011, the iTunes Music Store and YouTube continued to dominate the Stateside conversation around digital music. Many assumed that music streaming in the US would take off via aggressive bundling with telephone companies. That’s certainly what was happening elsewhere in the world: Deezer secured a strong partnership with the french telco Orange S.A (now one of its key, repeat investors); Spotify inked an important bundle deal with Vodafone in the UK; and Jay-Z, when he looked to launch his own streaming service, acquired Aspiro, a company with a user base mostly built via attractive telephone company bundles in the Nordics. These music streaming deals give phone tariff providers an excellent way to lock consumers into their ecosystem – while music services get consumers tied into a long-term bundled contract, rather than a separate monthly fee. Ultimately, however, this isn’t how the majority of music streaming adoption has been driven in the past few years. Spotify saw slow growth a few years back and heavily invested in their mobile app, which is now where most music consumption takes place on the platform. Apple’s streaming competitor, Apple Music, which recently surpassed 50m global subscribers/trialists, secured its own footing; likewise, platforms like SoundCloud and YouTube attracted their own massive audiences without the help of telcos. Now, however, telephone companies are heavily back in the market of music streaming. Verizon is reportedly even looking at how to bake a service like Apple Music or YouTube Music into its American 5G rollout. 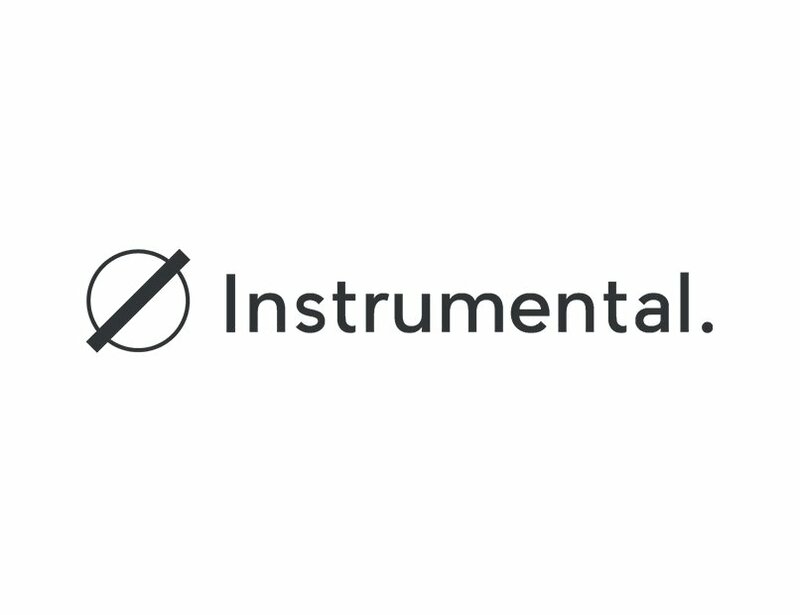 So why, all of a sudden, are phone partnerships becoming so hot for these music services? These two headlines sum it up pretty well. Today’s moment of music industry success is, right now, running up against a reality of massive corporate consolidation. This fact, an obvious concern for Spotify, should also raise red flags for major labels and music fans. Massive tech companies are partnering with telephone companies – and music streaming services are doing the same. This is a business, remember, where even the most successful company, Spotify, is still losing masses of money – leading to increased pressure to find strategic corporate partners. Apple, Amazon, Google, etc., by contrast, can afford to absorb such losses. John Landgraf, the CEO of the FX Networks, speaking to the Television Critics Association earlier this month, described the current state of TV as the “Gilded Age of Television”. His assessment was informed by seeing Netflix outspend their competition; Disney’s impending, job-killing merger with Fox; plus Apple and Amazon spending big on making television shows that are merely supplementary to their subscription services. The message is clear: only a few major companies are left in the world of entertainment – and they’re going to have to fight like hell to remain at the table. Media consolidation is certainly not new, but the size of these modern tech and telephone companies can make the music industry feel peculiarly small. A quick data point to mull over: the worldwide telecommunications services industry turned over approximately USD $1.4 trillion in 2017; the global recorded music business’ revenues stood at $17.3bn in the same 12 months. Meanwhile, Apple already hit a market cap value of one trillion dollars; now Amazon, Google, and Facebook are eyeing the same goal. They’re the biggest players in the space of western music distribution and marketing. Music executives understand there simply can’t be one music distributor, or the role of labels will be greatly compromised. While the target of that quote may be Spotify, the unaddressed concern is what leverage major labels will hold should their content become an ‘added bonus’ for subscription packages at ginormous telco and/or tech companies. These labels would presumably hope to play off each phone giant to negotiate better licensing deals, but it’s increasingly hard to imagine a scenario where playing hardball with Amazon gets a better deal out of YouTube. This competition could, in a worst-case scenario, result in a race to the bottom, where labels end up taking whatever deal is offered by their tech and telephone buyers. That eventuality would, of course, form yet another chapter in the decades-old story of music’s value being gradually eroded by contemporary technologies.